The launch of the Galaxy A9 was the base of Samsung’s intentions to introduce more camera lenses to future smartphones to improving the imaging prowess of the company’s future lineup. According to the latest statistics from Counterpoint Research, Samsung’s smartphone market share has declined; dropping to 19 percent for Q3 2018, forcing it to come up with newer ways to set its devices apart from the competition. In Q2 2018, the company had a 20 percent market share and while that’s not a monumental difference, it could be the start of the Korean giant’s demise in the smartphone market. To keep up with the competition, a new report has surfaced stating the Samsung is in advanced talks with Corephotonics to acquire it and if the rumor turns out to be true, the Korean behemoth could be churning out handsets with advanced imaging capabilities. According to the latest report by Israeli publication Globes, Samsung is in the advanced stages of talks with Corephotonics, who earlier worked with OPPO to show off a periscope camera solution that promised 5x optical zoom. The technology might not have been commercialized, but OPPO had an ace up its sleeve and revealed it would be showcasing a 10x optical zoom camera at the MWC 2019 trade show happening next month. 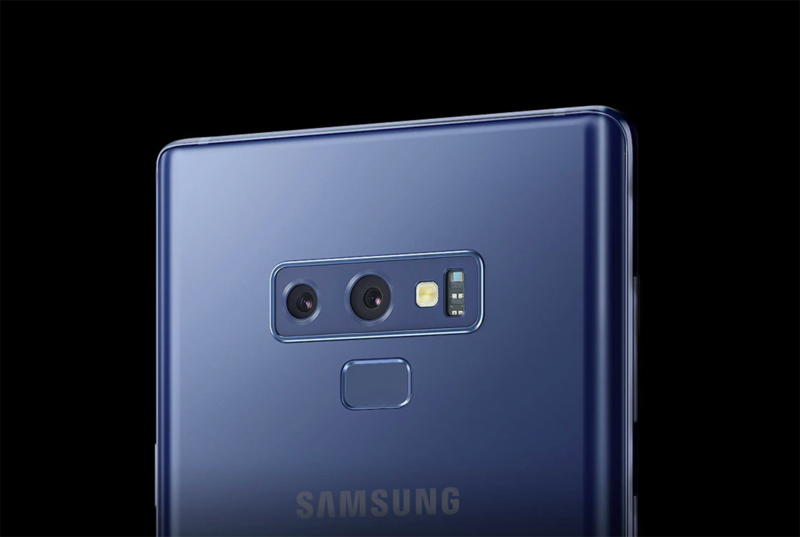 Samsung is already known for making impressive cameras for its high-end and mid-range smartphones, but its latest flagship, the Galaxy Note 9 is limited to just 2x optical zoom. Acquiring Corephotonics could meaning increasing the zoom capability of Samsung’s future mobile phones and incorporating various other imaging-related technologies. Corephotonics does not manufacture cameras but designs them instead. It currently holds around 150 patents, giving Samsung potentially a huge advantage in the smartphone game if the acquisition goes through. Samsung has a higher probability of acquiring Corephotonics thanks to the latter’s investments in Israel. The Korean smartphone giant has so far invested in 15 Israeli companies through Samsung Ventures, including EarlySense, which develops a system by which a patient’s medical situation can be examined without physically touching the patient. According to Android Authority, an excerpt of the firm’s white paper stated the following, revealing the rate at which smartphones could improve with regards to their imaging capabilities. It’s not confirmed if this is hybrid zoom or optical zoom, but the highest possible zoom on smartphones without a retractable camera lens is on the Huawei Mate 20 Pro and P20 Pro; 5x hybrid zoom. We’ll be here to update you guys if there has been any development in the talks between Samsung and Corephotonics and the latter will have something extensive to show to the industry if the acquisition goes through.